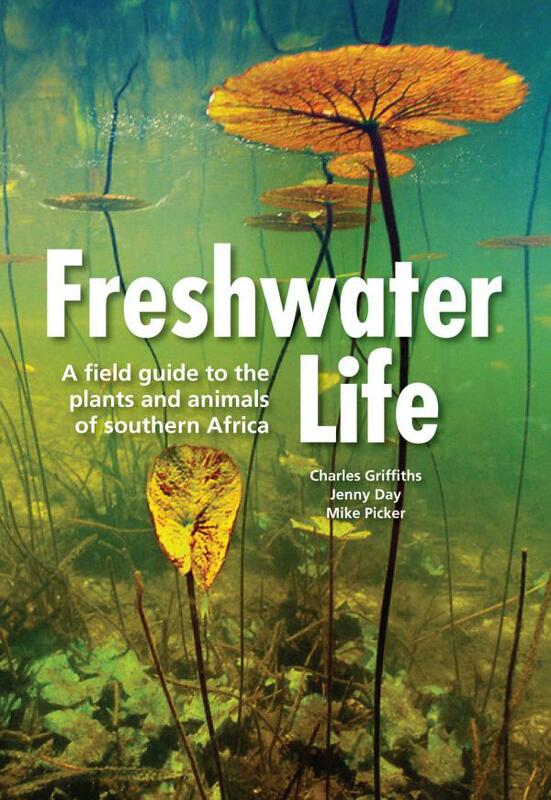 FOSAF NEWS - Fresh Water Life – A Field guide to the plants and animals of southern Africa. 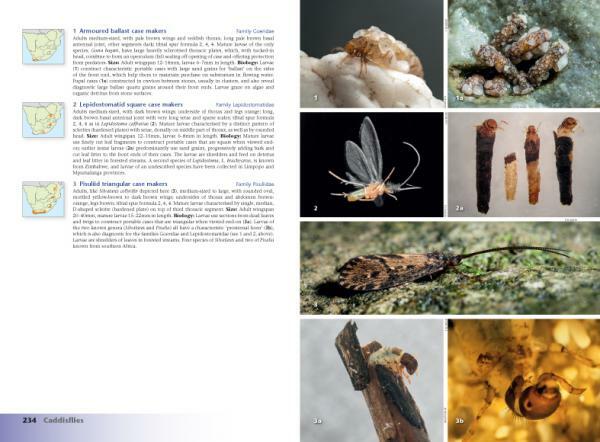 According to the press release this ground-breaking book spans all aquatic life forms, from the large and conspicuous vertebrates, through insects, molluscs and other invertebrates, to aquatic plants and microscopic algae. More than 1,000 freshwater organisms are included, species having been selected on the basis of how likely they are to be encountered. Descriptive text and notes on the ecology of each species are accompanied by photographs and distribution maps. A comprehensive introduction details the ecology and significance of freshwater systems in Southern Africa. Note that this easy to use book is designed for both the scientist and layman. It is now available at book stores in soft cover and with a PVC jacket.